Dressing up for Halloween is one of the most exciting times in the life of a young child. Halloween is a wonderful time to be a child. It can be extremely difficult to find the exact Halloween mask that your children want to wear at the end of October. Try one or all of these fantastically fun Halloween themed arts and crafts projects. Make your kid's costumes fun and creative with stuff you already have. 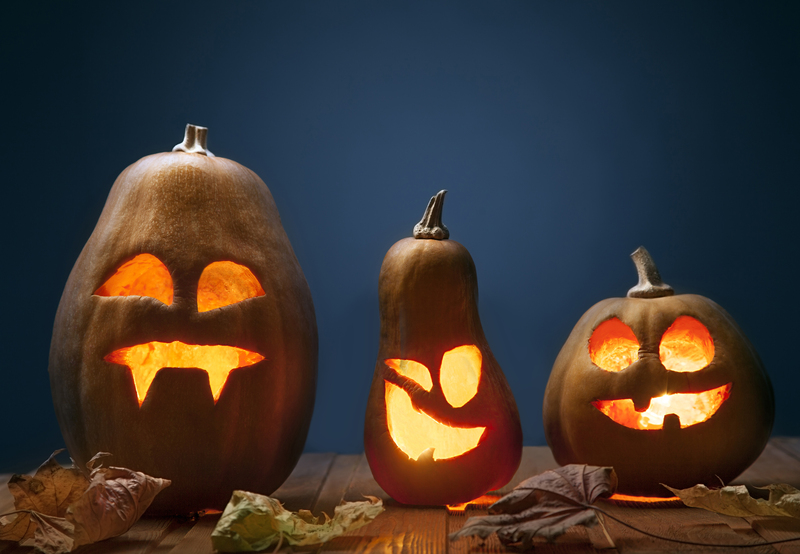 Try some of these craft projects to make boo-tastic Halloween decorations. Make your own haunted house for a frighteningly good time this Halloween. Halloween craft projects are sure to get your kids into the Halloween spirit. Make a great costume for your kids with toys and accessories they can play with anytime.